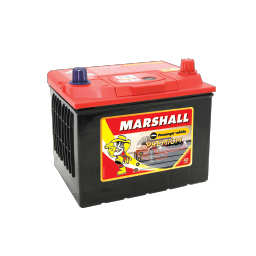 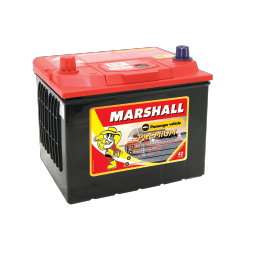 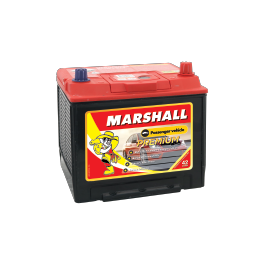 Marshall Premium is designed and built for Australian conditions. 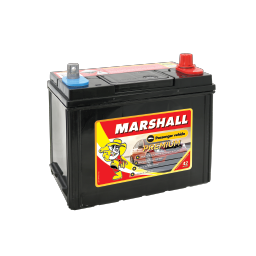 It contains advanced calcium Ap9 and 2xT technology delivering high performance and longer life. 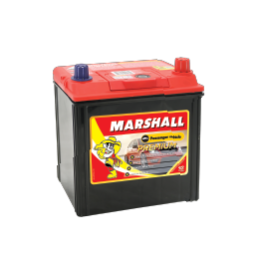 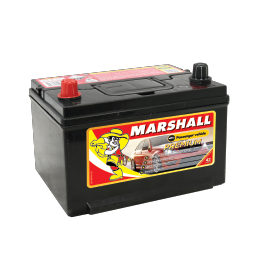 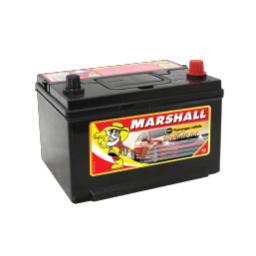 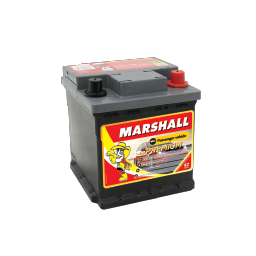 This product is most suited to modern passenger vehicles with complex charging and electrical systems and exceeds OE specifications to provide total balanced performance. 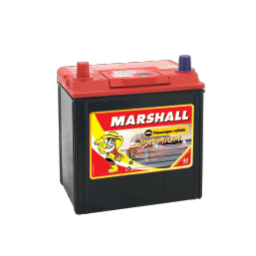 Offers an amazing 42 month warranty period.